We have absolutely no doubt that you love your cat. Cats are one of the best pets somebody can have, and truly loyal companions despite their unfair reputation for being mean and devious. 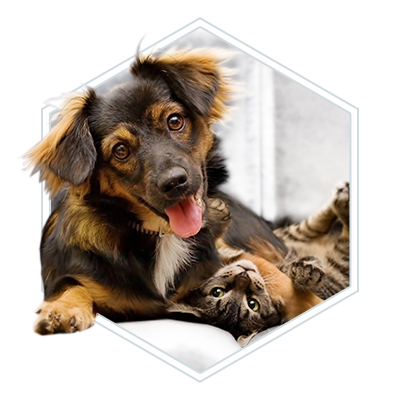 At 2nd Street Animal Hospital, we know there are countless numbers of people in the Philadelphia area who are attached to their kitties and want nothing but the best for them. 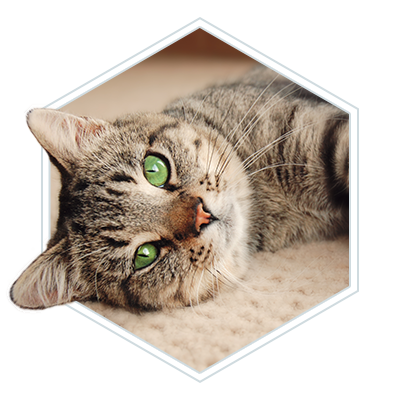 Did you know that there are a lot of things you could be doing to make your cat’s life even better? We wouldn’t blame you for not knowing about some of these things — not every one of them is common knowledge, but each and every one of these can either improve the health of your feline friend, its happiness, or both. 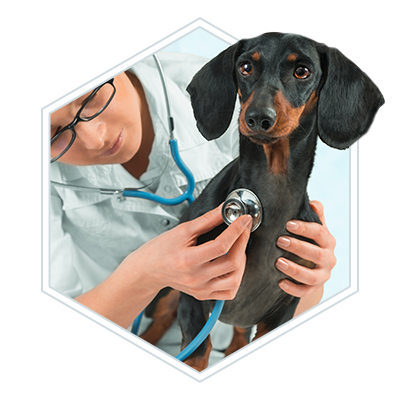 Take it from professional veterinarians — you’ll want to be doing all these things! Do you have a cat who absolutely insists on drinking your water every chance he gets, despite the fact that there’s a nice full bowl of water nearby? Believe it or not, this isn’t your cat just being a punk — cats are loathe to drink water that’s right next to their food. As it turns out, cats have a natural instinct to not trust the water that’s right next to where they eat. In the wild, water that’s right next to their dinner would be infected by their kill, and this is something that they carry into domesticated life. Even though they don’t kill anything in your home, the instinct to avoid nearby water remains. You’ll likely find, if you separate the food from the water and place them a fair distance away, your kitty will start getting a lot more hydration. This one might be disappointing to read, but unfortunately, there are much better ways to play with your cat than using a laser pointer. While it’s definitely one of the most fun ways to get your cat running around, it’s ultimately frustrating for them. 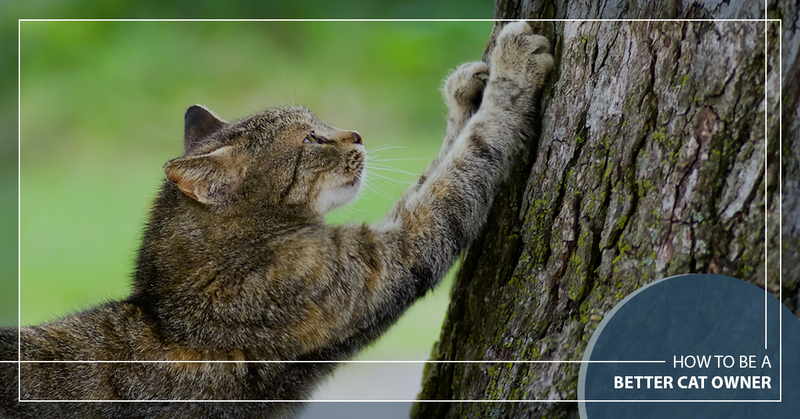 Virtually every single habit your cat has — their very existence, it’s biologically centered on their need to hunt and kill. That’s why cats chase just about everything that moves; it’s built into them and they can’t help it. That’s why, in the long-run, it’s frustrating and annoying for a cat when they play with lasers. While they enjoy the chase, they’re missing a crucial element — the kill. Cats need to feel like they’ve caught and killed their prey, and given that a laser is scentless and without physical form, they’ll never have that satisfaction. It’s fun at first for them, but antagonizing in the long run. One of the most important parts of owning a cat is “catifying” your house. In other words, making your home an ideal space for felines that helps them fulfill their needs. One such need is having a “perch” from where they can have the high ground over everyone else. This is linked back to their instincts and biology. Small cats are unique because they’re lethal predators that are also prey. In the wild, cats like to have the high ground, because it’s a space where they’re safe from most predators while allowing them to see smaller pray down low that they can ambush. Provide some ways for your cat to get up high! They will love the view — and might just find a new favorite napping spot. Did you know that cats are exceptionally good at hiding pain? They have one of the best poker faces of any animal. Tragically, they can be in a tremendous amount of pain and discomfort, and you might be none the wiser. That’s why it’s important, with cats especially, to make visits to your local veterinarian. 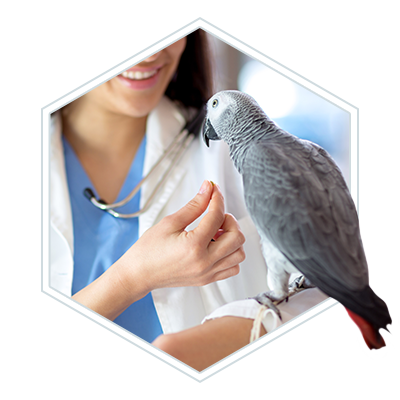 Your vet can give your cat routine checkups to make sure they’re happy and healthy, and if there are any hidden problems, they will be discovered. If you’re in or around the Philadelphia area, 2nd Street Animal Hospital would be happy to take a look at your kitty. Contact us today!